Our signature classes - a combination of Vinyasa Sun Salutations, Hatha & Tantric Yoga. A life changing practice. Burns up to 500 calories per class. Decreases inflammation & muscle stiffness. Increases metabolism, joint mobility, immune system. Improves balance; skin beautification & elasticity. Improves sleep, mood, energy. Infrared heated class: 100-105 degrees. There are no upcoming “Sun Yoga” classes on this day. The class was challenging and I enjoy the studio but I did not enjoy Clyde as an instructor. He was loud spoken for a yoga instructor and his feedback was somewhat like an athletic coach style. He talked the entire time, nearly without stopping. I did not find the class to be calming or relaxing as a whole. Great class! Nice change of pace from traditional yoga classes at other studios. Will be coming again! Ami is my favorite sun yoga instructor! She gives excellent cues and adjustments. Expect to sweat A LOT in the Sun Flow class. 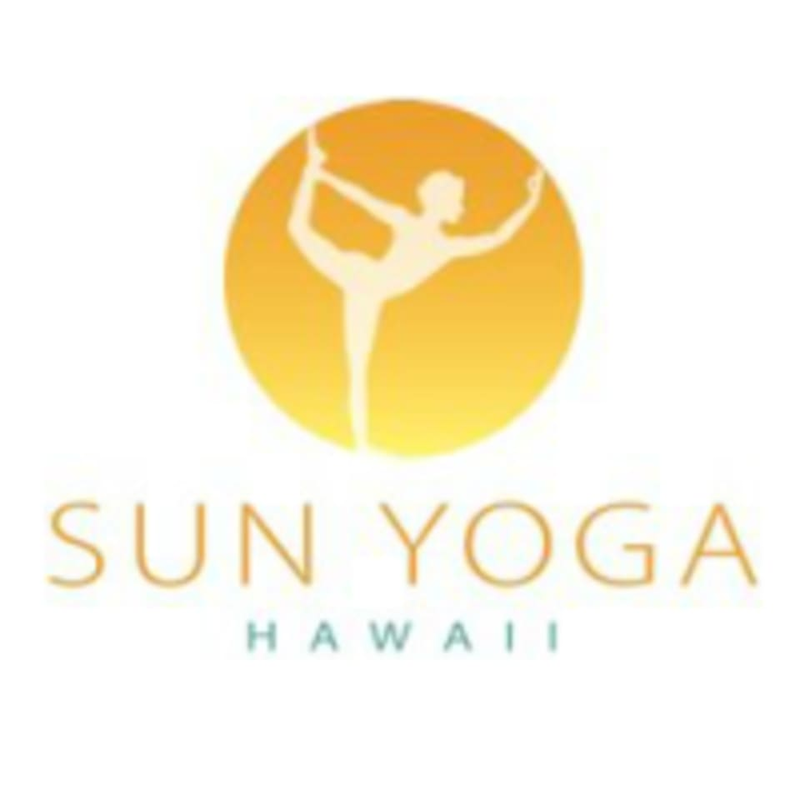 If you love hot yoga this is a great class—lots of strength and flexibility in a heated room. Cara is really the best!! It was my first time doing hot yoga, and this was the best class ever! This class pushed me to resist the urge to run....mostly from the heat, nonetheless it took my yoga to a new level. Great instructor and non-stop for the full hour. I might get there earlier next time to avoid the spot right under the heat lamp!